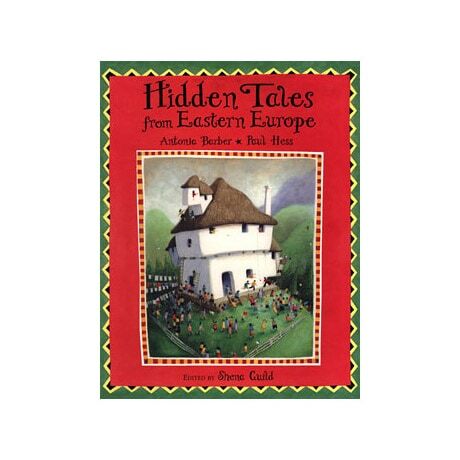 Existing very much apart from the rest of Europe throughout much of history, these seven tales from such locales as Serbia, Slovenia, and Croatia have a distinct charm, and are retold here for readers 7 to&apos; by the author of The Monkey and the Panda. In the Polish tale "Misery," a rich man seeks out the secret of his poor neighbor's happiness, but accidently frees an unhappy spirit. From Slovenia, "The Most Beautiful Flower" recounts how a humble man wins the love of a princess with an ear of wheat. And "The Hundred Children" is a classic Romanian legend about a father with a lot of hungry mouths to feed, outwitting a dragon. Each story includes a beautiful full-page painting and additional illustrations by Paul Hess.